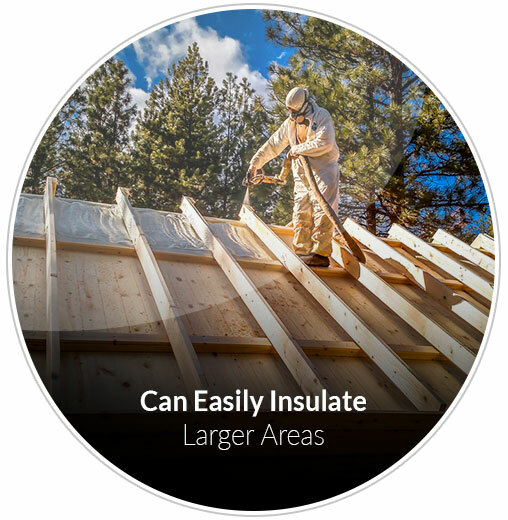 If you have been considering having SPF insulation installed in your home, commercial building or truck then you probably know that this type of insulation is extremely effective at providing an insulating barrier. But you may not be aware of all the different advantages this insulation offers. Here is a look at some of those advantages. 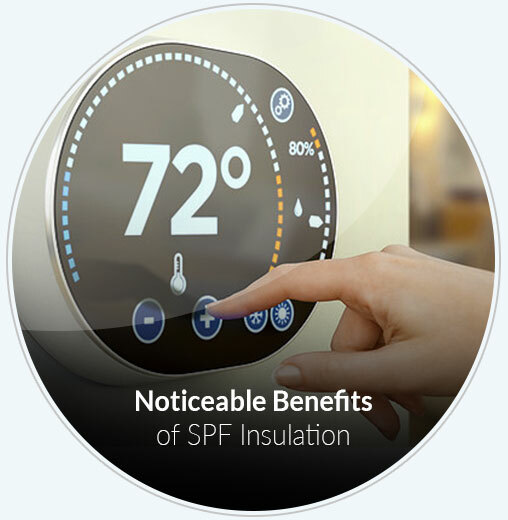 One of the most noticeable benefits of SPF insulation is the lowering of those energy bills. In many cases, this type of insulation can reduce your heating and cooling bills by 30% to 50% These savings will more than pay for the difference in cost between SPF installation and more traditional batt type insulation. If you have ever lived in an old home you know how frustrating it can be to try and keep those drafts from sending chills down your spine in different locations in your home. SPF insulation expands when applied to block those cracks and crevices that are often the source of those drafts. Cutting down on drafts in your home will make your home much more comfortable. Not only does SPF insulation insulate your home against the cold outside while keeping the warmth inside, it also creates a barrier that helps to reduce noise. This insulation depending on where it is used can block outside noises as well as noises from that home theater or other rooms in the house, resulting in a quieter environment. SPF insulation minimizes air infiltration which is a leading cause of spreading mold and mildew spores. By minimizing air infiltration you minimize the opportunity for mold and mildew growth which can cause health problems for you and your family. SPF insulation is able to fill the smallest cracks and crevices which means that it reduces the number of ports of entry for insects and rodents who want to enter your home. 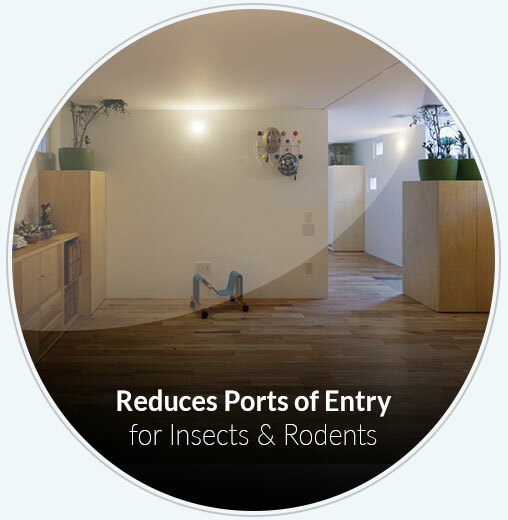 Impeding entry for these little critters helps increase the comfort of your home as well as helps to minimize upkeep when you don't have constantly spray to keep insects at bay. 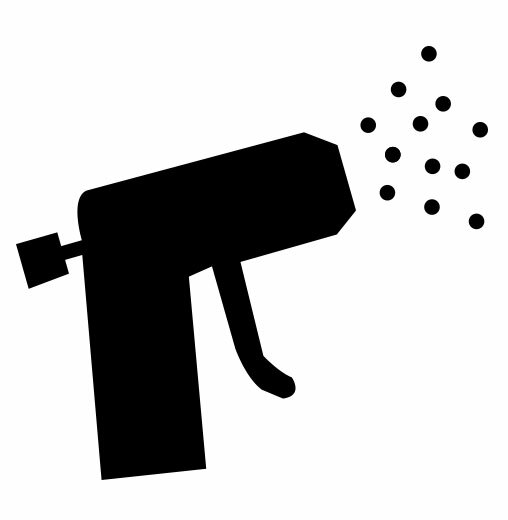 It is often difficult to insulate larger areas sufficiently using traditional batt, but because spray foam insulation can expand many times this insulation easily covers larger areas with one solid barrier that prevents anything from penetrating between breaks in insulation because there are no breaks. Traditional forms of insulation often begin to settle after a while compressing on itself, and leaving parts of the wall with less insulation than it needs. SPF insulation expands and then hardens so it is much more resistant to settling, which means that you have to reapply this type of insulation far less often than traditional insulation. SPF insulation often qualifies for tax rebates which means that overall, so installing this insulation can help to save you even more money. If you would like to learn more about the advantages of SPF insulation please call our company, Foam Insulation Solution at 888-616-8704.